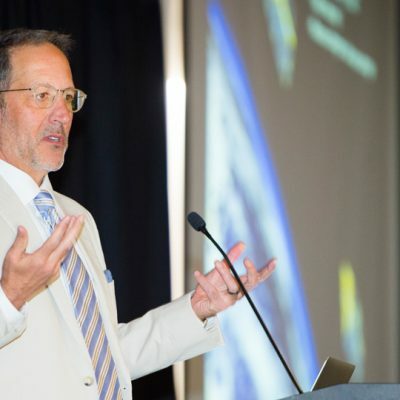 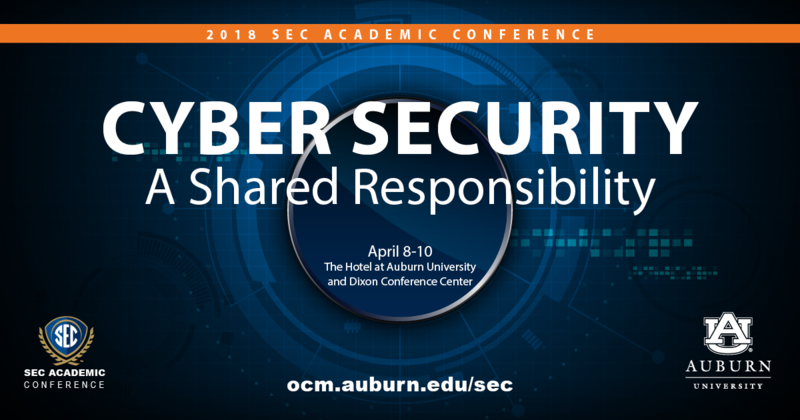 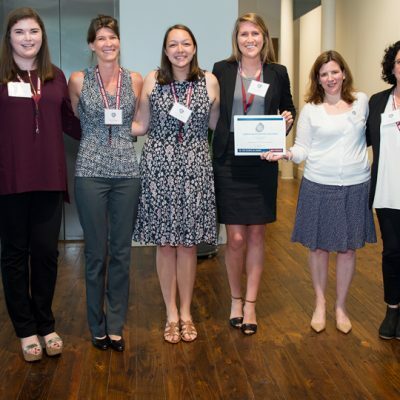 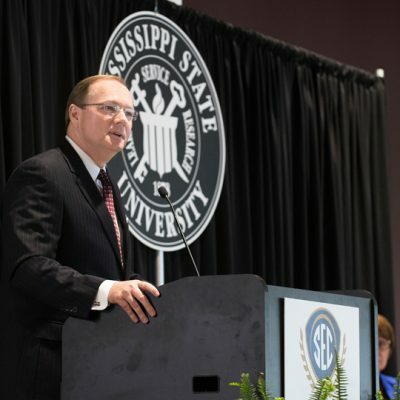 The 2018 SEC Academic Conference, entitled Cyber Security: A Shared Responsibility, was held at Auburn University and included speakers, a student challenge and panel discussions. 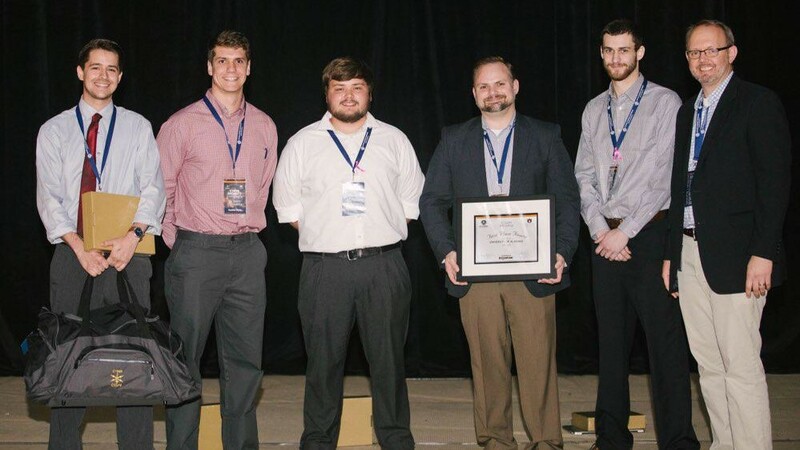 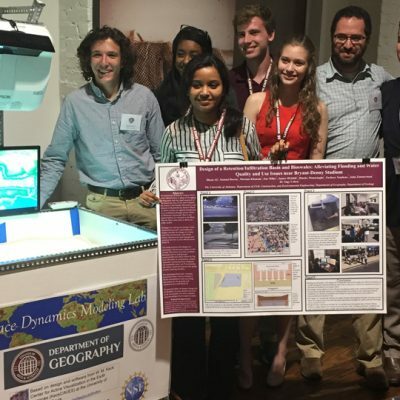 Three student research posters were also recognized during SEC Academic Conference, entitled Cyber Security: A Shared Responsibility, and held at Auburn University April 7-10. 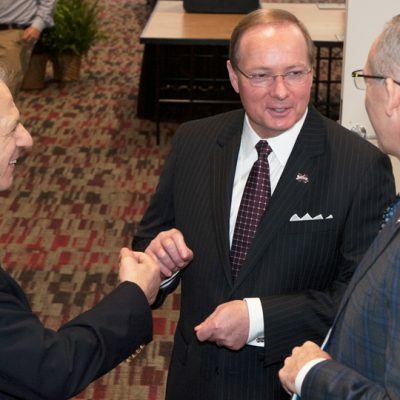 Speakers from government, industry and academia presented on a range of topics during the 2018 SEC Academic Conference on cyber security held at Auburn University. 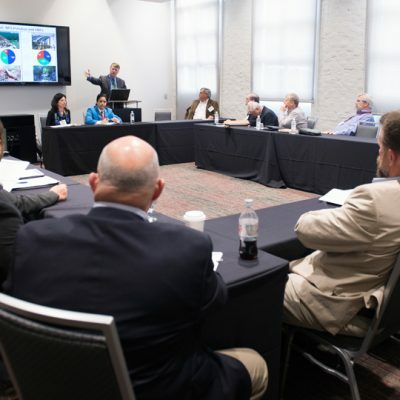 Faculty members and administrators from SEC universities are among those tapped to participate in the 2018 SEC Academic Conference as panelists and moderators. 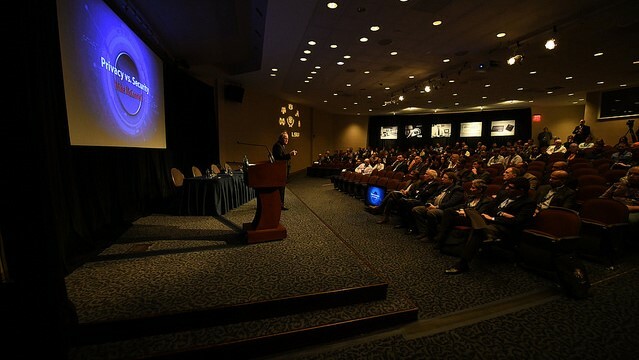 The conference, to be held at Auburn University, is entitled Cyber Security: A Shared Responsibility.